 Insights supported the Danish Football Association to help them work better as a team. The Danish Football Association (FA) is the governing body of soccer in Denmark, running the professional Danish soccer leagues and the men's and women's national teams. It is based in the city of Brøndby and is a founding member of both FIFA and UEFA. The team responsible for organising and co-ordinating soccer in the Sealand region was strongly results-driven, with every member committed to getting the job done. There was only one problem - they had forgotten to build relationships and communicate with each other along the way. To achieve their mission to develop and promote soccer in the region, the team needed help to understand themselves, appreciate the unique personalities of their colleagues, and increase collaboration overall. Working closely with the team leader, we created a solution which would help the team see each other more clearly - strengths, challenges, and the unique assets they brought to the team. Using our Team Effectiveness model, we helped the team see that there were three key areas they'd need to focus on to achieve success: dialogue, mutual respect and positive regard, and acting on feedback. After each session spent with the team, they were given homework, encouraging them to put what they'd learned into practice immediately. Alongside this, the team leader had a series of coaching sessions, which helped him to have impactful conversations with each of the members of his team. Significantly, our solution focused on both preference - how people like to work - and capability - how skilled they are in a number of areas. By focusing on both, we allowed people to understand themselves better in relation to their colleagues, but also to clearly assess where the team was weakest, and create strategies to improve those areas first. Using Insights helped us see some solid improvements in the team over time. By measuring capability both before and after the program, we were able to show that the team's effectiveness had increased in 24 different areas, including positive atmosphere, acting on feedback, and mutual respect. The final result? A team that works more effectively, respects each other, communicates well and gets the job done - together. Mutual respect is much higher now. Internal communication in our team is more effective and our understanding of each other has improved. In general, we have started to work together more effectively!